What will you do when God calls you in to the deep-water places of risky faith? Join Priscilla for an in-depth look at one of the most familiar stories in Scripture. 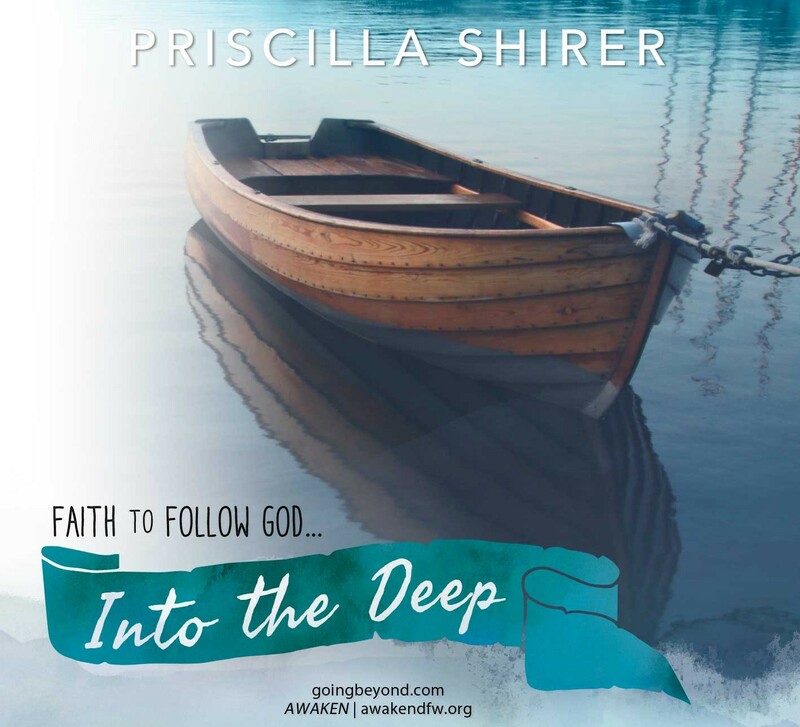 You’ll encounter it in a fresh and insightful way that will encourage you and then challenge you to follow God wherever He calls – even into the deep-water places of risky faith. If you’re wondering whether God sees and cares about all of the hours and effort you’ve devoted, this message is for you.